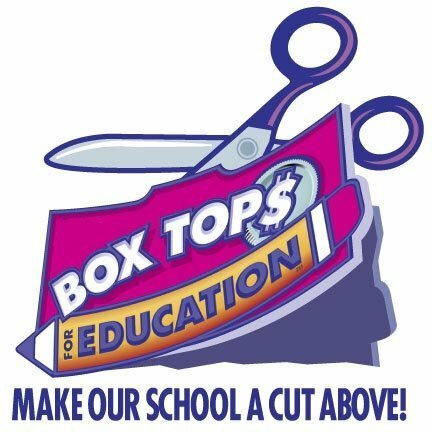 Thank you to all who have helped raise additional funds by saving your soup labels and cereal box tops. These small donations have helped provide extra funding to support student learning at WA. Wilcox continues to collect the following items: Campbell's Soup Labels. 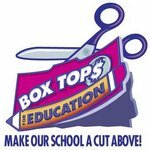 General Mills Box Tops for Education, and Aluminum Pop Tabs (for Ronald McDonald Charities).